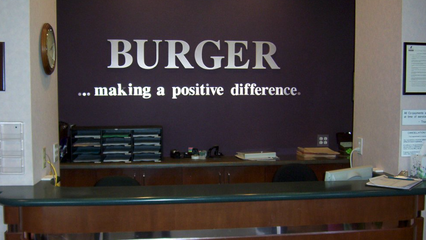 Heidi Langan, PT joined Burger’s Team February 2010. She has a Master’s of Science degree in physical therapy from California State University Sacramento. Heidi is a certified Thera Togs fitter – Level 1. She has taken multiple pediatric specific continuing education courses to further her knowledge of her specialty. Courses include but are not limited to: Developing Gait in Children with Cerebral Palsy and Neuromotor Disorders, Anticipatory Postural Control in Children with Typical Development and Cerebral Palsy, Pediatric Motor Control, Orthotic Considerations for the Neurological Client, Torticollis and Plagiocephaly. She is also Graston certified and has taken multiple courses on kinesiology taping. Heidi’s pediatric physical therapy interests include neurological and developmental diagnoses. She can and has treated kiddos from the age of 4 weeks to 20 years. Heidi also has a young child and can relate to her parents more with having a child herself.